PAAN Asia Holdings Inc. offers attractive properties for Balikbayans and OFWs in the upcoming Mega Balikbayans OFW Expo, slated this December 10-12, 2010 at Megatrade Halls, SM Megamall. 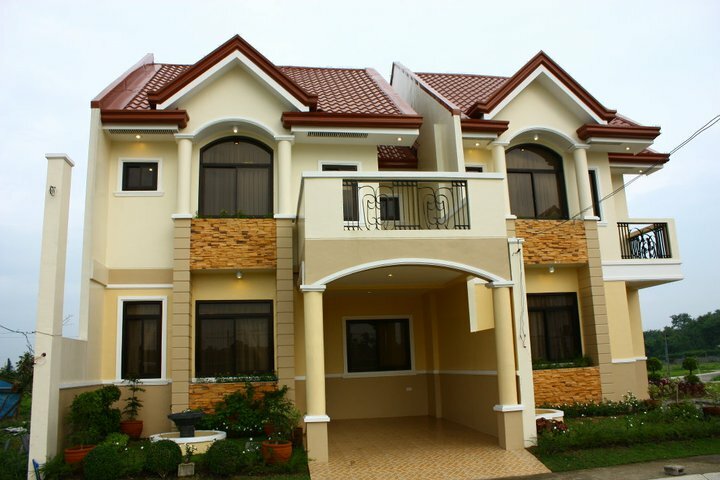 PAAN Asia Holdings Inc. will showcase Dasmariñas Royale Village, a charming little community in suburban Cavite. Paan Asia’s more than a decade endeavour to become a respected realtor and home developer, ensures the quality of this dream project. Dasmariñas Royale Village is meticulously crafted with designs that offers every would-be settler an ideal living environment both indoors and outdoors—a stylish, comfortable home architecture that he can be proud of, and a friendly atmosphere outside the house that is conducive to play and socialization. It has amenities like basketball court, gym, swimming pool and playgrounds. Dasmariñas Royale Village is an exclusive estate of about 6.7 hectares in land area, accessible via public transport plying the major roads of Cavite like Governor’s Drive, Molino-Zapote Road and Aguinaldo Highway. It is favourably near major establishments like schools (e.g., De La Salle University), banks, shopping centers (e.g., SM and Robinsons malls), and hospitals (e.g., DLSU Medical Center). Nestled in Cavite’s lush green landscape, it is also surrounded by historic landmarks (e.g., Aguinaldo Shrine, Fort San Felipe) and tourist destinations (e.g., Tagaytay, Cavite’s tropical beach resorts). Dasmariñas Royale Village is practically located in the center of it all—right where one can enjoy modern conveniences, as well as bask in the tranquil elements of the countryside. So all Balikbayans, OFWs and OFW families who are looking for an ideal place to invest or settle their families Dasmarinas Royale Village is one of the best place to consider. The property will be showcased during the event. Sales and Customer Service Associates of the PAAN Asia Holdings will be ready to answer and entertain all your queries to make you a step closer to your dream home. The 7th Mega Balikbayan OFW Expo boosts 200 plus exhibitors that offer a wide array of business and investment opportunities. It also offers free seminars, business competitions, raffle and giveaways prizes – elements that make this event exciting and a must see event for those who wanted to start the year 2011 by running their own business. For inquiries call tel # 6433887 or email ex_link2001@yahoo.com.